A non-governmental organization (NGO) is a citizen-based association that operates independently of government, usually to deliver resources or serve some social or political purpose. The World Bank classifies NGOs as either operational NGOs, which are primarily concerned with development projects, or advocacy NGOs, which are primarily concerned with promoting a cause. Indian Non-governmental organizations (NGOs) can be set up under various Indian laws, and the different legal entities under which civil society organizations can register themselves such as a Society under the Societies Registration Act, 1860, Public Charitable Trust, Section 25 Company, etc. We assist in the registration procedures of Societies, Trusts and Section 25 Companies. We guide our clients through the modes and methods, procedural formalities and the process of documentation. We also counsel them regarding the benchmark required for registration. 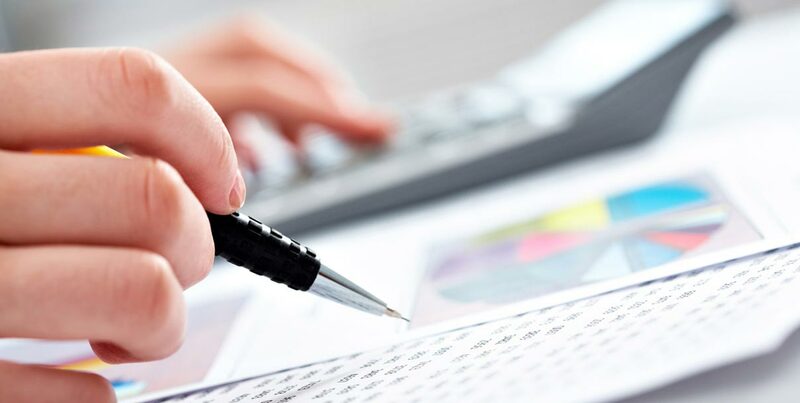 Our panels of accountants with their sound professional information help organizations to meet the requisite criteria to obtain and avail tax exemptions for noble causes. We provide all the services pertaining to NGOs, including incorporation, compliance related to applicable laws, audits, taxation and other routine compliances.